With the initiation of 21st century, the market was bombarded with numerous devices and gadgets such as Smartphone’s, Bluetooth Speakers and what not and the trend is not going to stop in the coming times. Usually, people are in need of more than one speaker or headphone, majorly due to the sound quality. Then what about reaping the benefits of this demand and using Promotional Speakers, Custom Headphones and Personalized Earbuds as one of the giveaway merchandise? Yes, you can appreciate the hard work of your employees and loyalty of your clients with C2BPromo by sending them Custom Headsets and Logo Earphones with the name and logo of your company embossed or printed on them. This will connect them deeply with your company as every time they plug in the custom earbuds, they will think about you. With the headphones and earbuds designed to match the sensitivity level of 80-125dB/SPL, the Custom Headphones from C2BPromo are ideal giveaways when you are hosting a musical event or are one of the sponsors of such event. These earphones are sensitive enough to use from iPhones and other Smart phones and devices. With high functionality and compatibility with almost all the devices, these Personalized Headsets and Earphones are the latest one that falls in the category of cool and most sought after promotional merchandise. Bluetooth Speakers, Promotional Bluetooth Headphones, and Custom Earbuds are all going to blow your mind. As always, the offers are always the best you get from around. On top of that, this time, you will get the best quality ever. With all the smartphone users out there, you may want to give them a little surprise by providing these one-of-a-kind items. 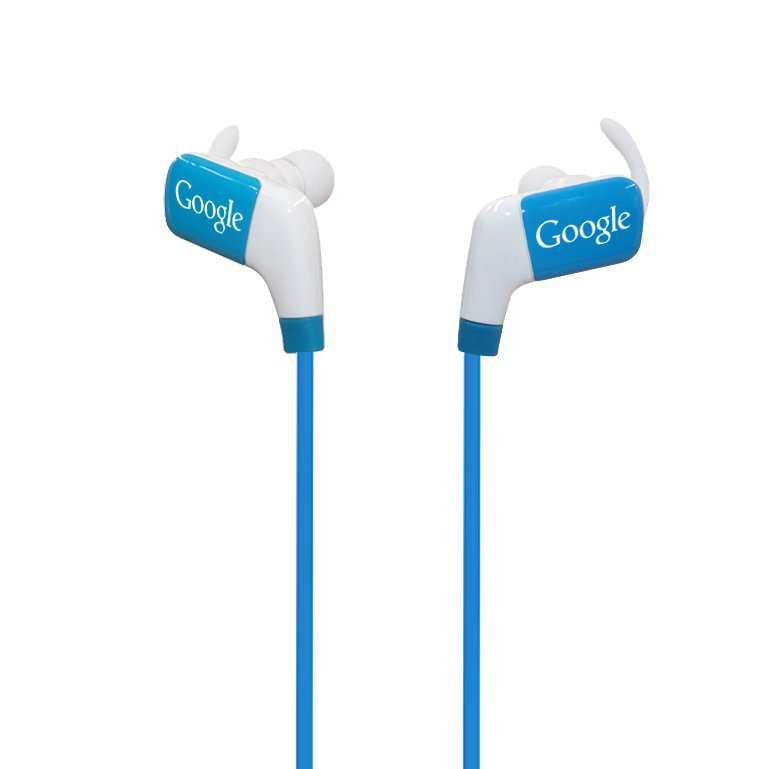 You will certainly catch them off guard when you present them the cool Promotional Headphones and Promotional Speakers with full customization. With logos displayed elegantly and your company name embedded with style, your customers can freely walk the streets while enjoying their favorite songs on their tablets, iPods, or phones. All you have to do is visit our website, select the Promotional Bluetooth Headphones or Speakers and give us the details about your company logo including colors, design and any message that you want to include. And voila! We will make sure that you get exactly what you are looking for. The Promotional Speakers go even a notch higher by promoting your brand on a different level. People who have good ear in music are drawn to beautiful sounds. You’ll never know that one of your lucky customers who receive Promotional Item has a good taste of music. They’ll certainly gather people around. It’s a matter of time that people will recognize your brand. Take a tour and check the new line of music and audio devices here at C2BPromo. The future is here. It’s time to adapt. It’s time to innovate. 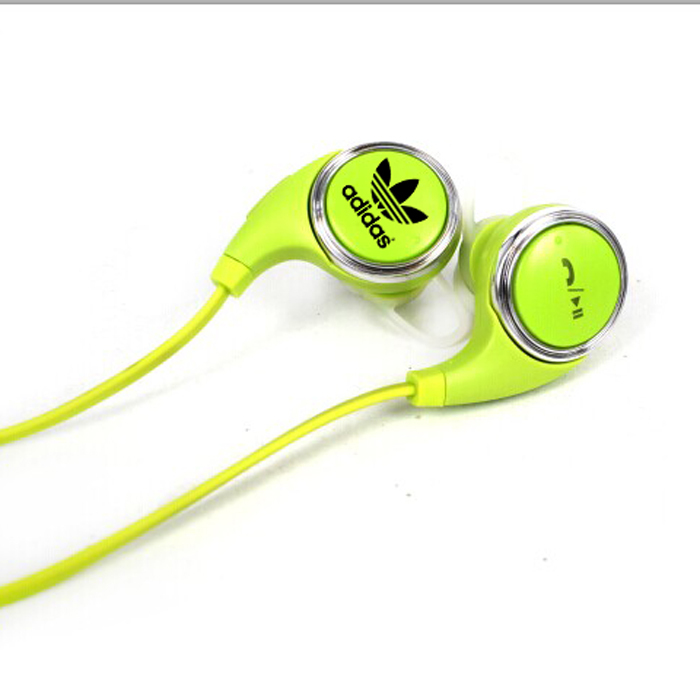 Go ahead and customize your Promotional Speakers as well as Promotional Custom Headphones to enjoy the No. 1 Factory-Direct Priced to save up 60% and Free Shipping!